Climate change is a global problem, and we know that those most vulnerable to climate change are in the poorest areas of the world. 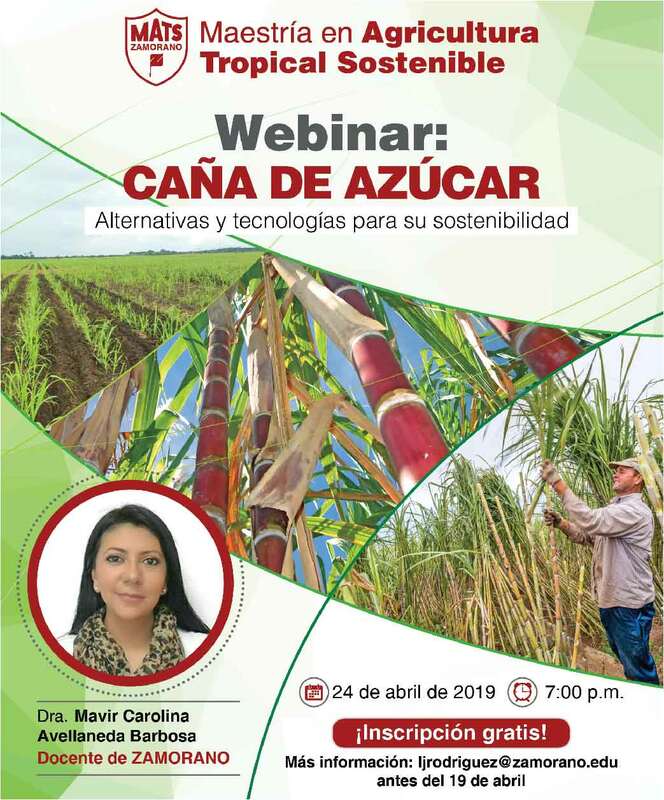 The countries in the region rely primarily on agriculture to produce income, under these circumstances, they face the need to propose ideas that would strengthen a sustainable agricultural production. 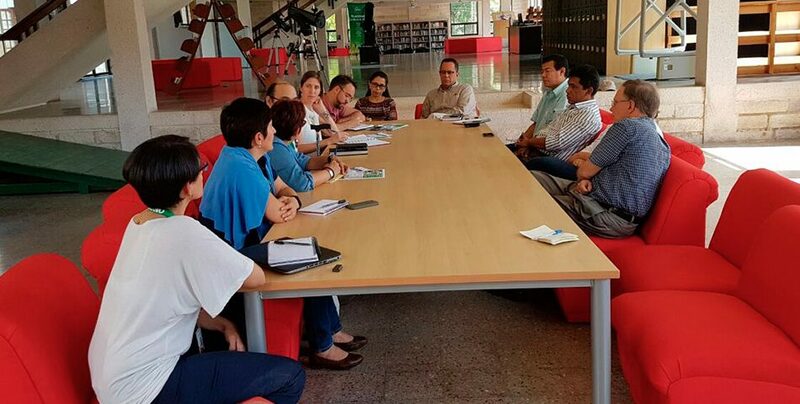 Therefore, in order to link key actors in the formulation of creative responses to complex problems, last week, ZAMORANO received the productive visit of members of the Canadian Embassy. 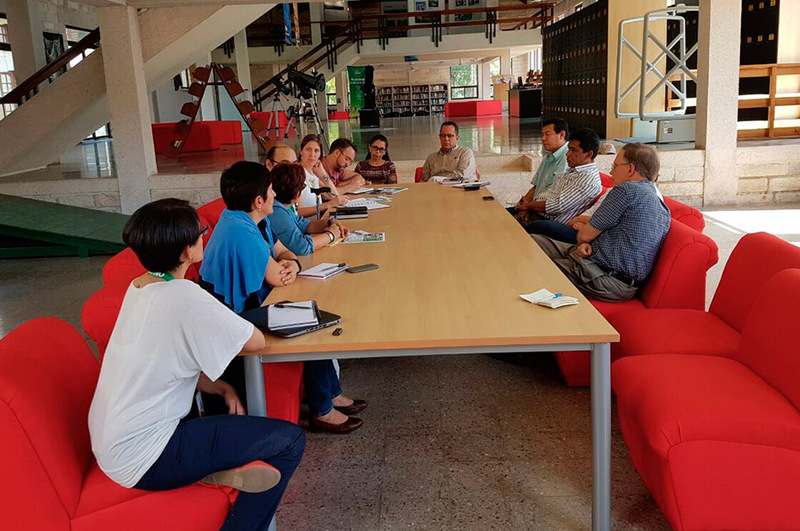 ZAMORANO warmly welcomed the officials and offered them a tour of the campus to later engage in conversation with members of the academic community. Their discussion revolved around innovative ideas that would respond specifically to climate change challenges. 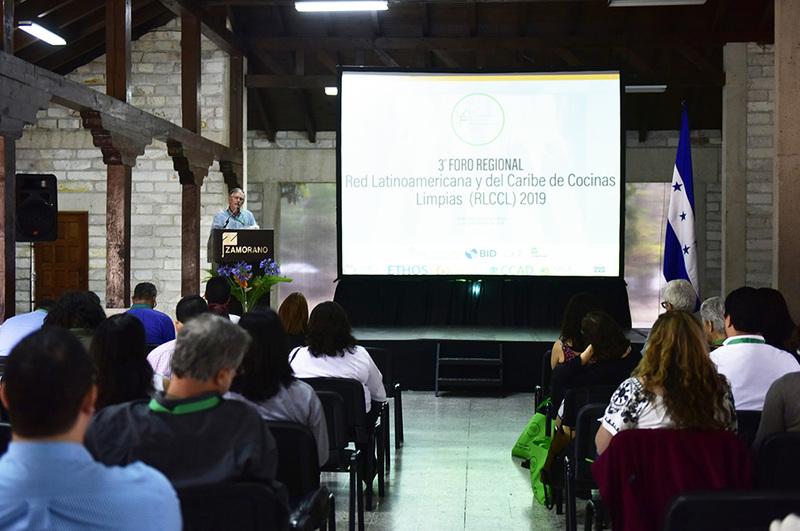 In the case of Honduras, it was decided that help must be oriented specifically to rural communities, particularly those located in the dry corridor area. 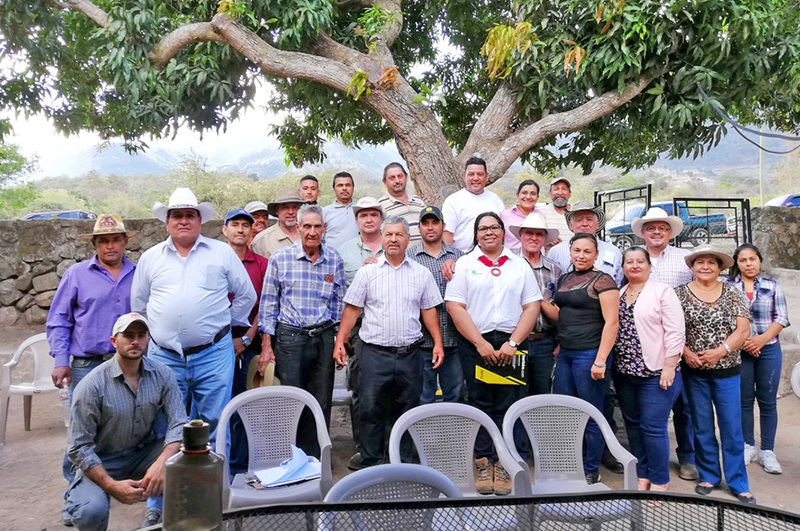 The delegation had the opportunity to observe several technologies implemented by ZAMORANO in the phases of production and postharvest management. Through the Regional Center of Innovation for Vegetables and Fruits (Centro Regional de Innovación para las Hortalizas y Frutas, CERINHFZA), ZAMORANO implements mesh homes, macro tunnels, low pressure irrigation systems, biointensive gardens, air-cooled chambers, and dehydrators, among other techonologies. All this innovation aims at reducing climate change vulnerability among small and medium-sized producers. It was of particular interest to discern how these small projects can be applied on a larger scale, said Isabelle Touchette, Deputy Director of Development for the Canadian Embassy. In fact, in addition to project scalability another important factor is the accessibility to these new technologies by those who need them most. 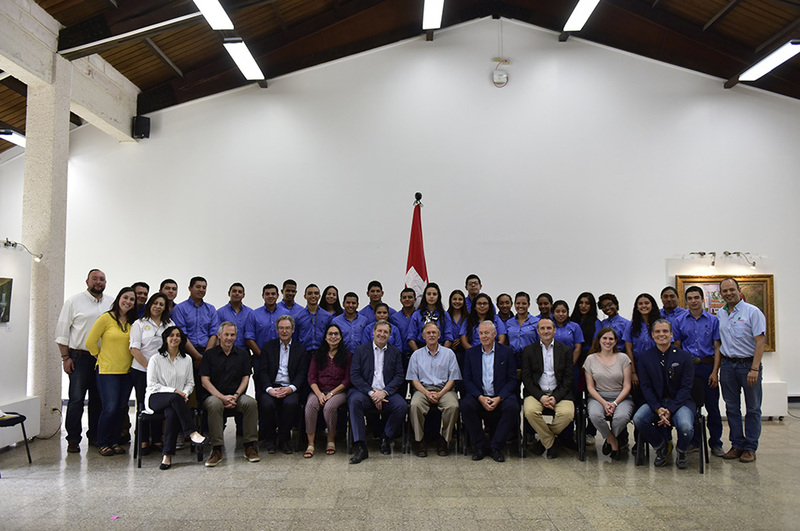 The delegates also met with three young scholarship recipients from the department of Intibucá who shared their experiences and vision with the dry corridor program. The fact that officials from the Canadian Embassy had the opportunity to interact with students made the visit much more meaningful because they met firsthand the new forgers of solutions to global problems. 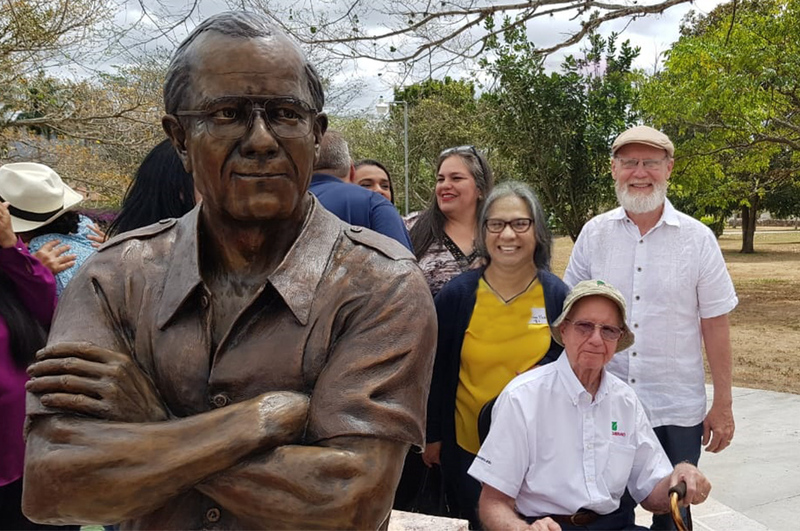 We hope that the Canadian Government’s interest in supporting sustainable economic development in the face of climate change coupled with ZAMORANO’s work and research create mutually supportive dynamics for the well-being of nations.